Construction, Redevelopment and Renovation of Government of India Properties, 8 buildings in 6 properties, in Tokyo. 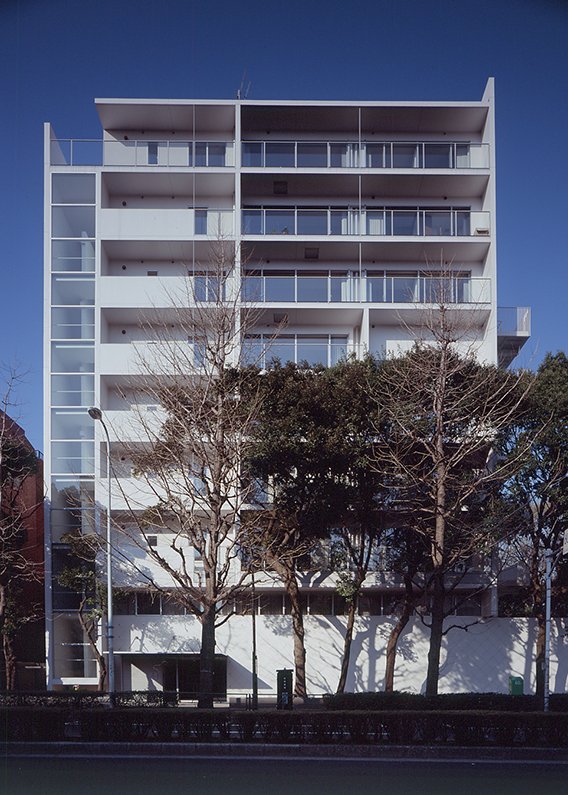 This apartment faces to one of the most fashionable street in Tokyo. We wanted to realize a comfortable living environment by succeeding the continuity of this streetscape. We designed the façade of this nine floors building with simple white painted wall and transparent glass handrails at balconies. This apartment is also located next to green area of Nature Study Natural Science Museum. Each spacious floor has only one residence. Residents can see both the cityscape view towards the central Tokyo and the view of Mt. Fuji over the green of above mentioned park. 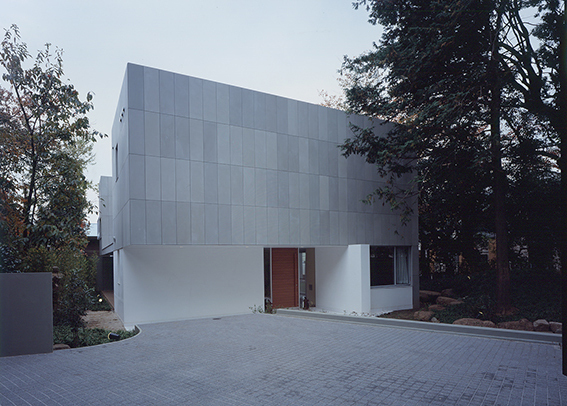 Only this DCM’s Residence Daizawa is the independent house except Embassy Residence in this project. The character of this building is also similar with the Embassy Residence and the first floor is public space to invite the guests, which is totally designed with the exterior garden. The second floor is private space for the family. We design the elegant structure to use the combination of exterior wall, India green sand stone and the wooden window frame. The interior is finished with wooden materials mainly for making comfortable space. There is an old existing cherry blossom tree and we think that this tree should be the centre of this residence. In spring, people can see the tree in full bloom condition from everywhere.